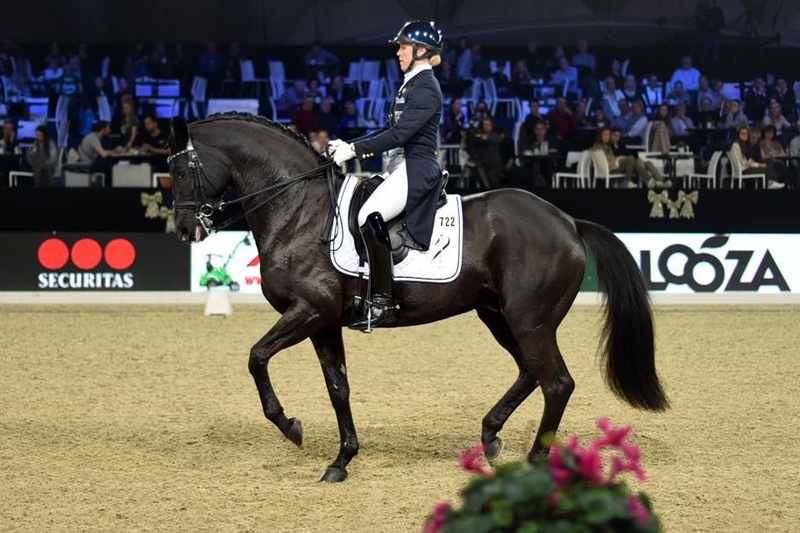 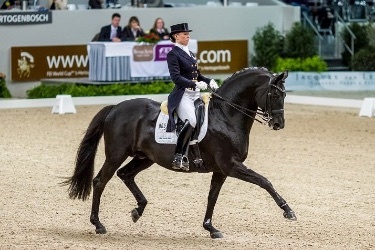 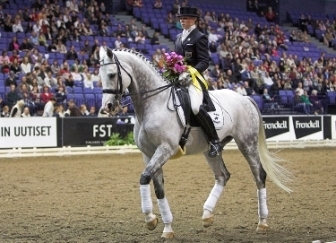 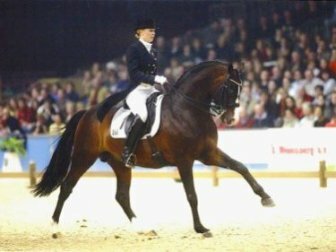 Competing at the highest levels as a professional rider is always a big challenge; and this sport takes two to tango - a good rider, and above all, a well-trained horse. 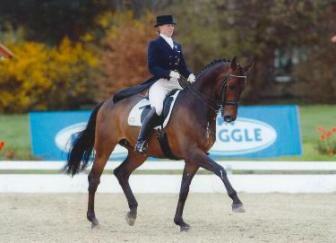 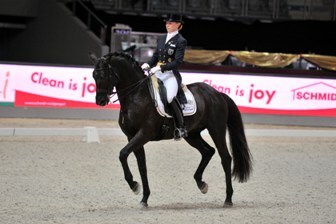 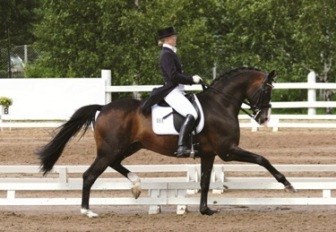 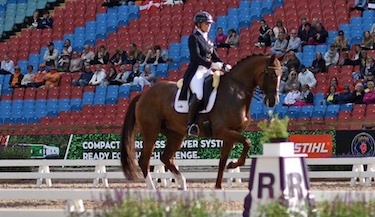 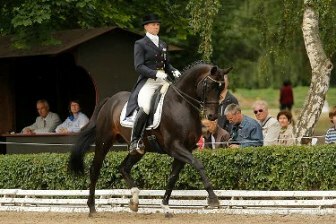 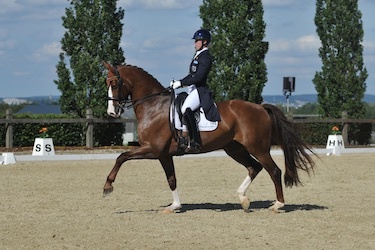 Often it takes years to train a dressage horse to an advanced level. 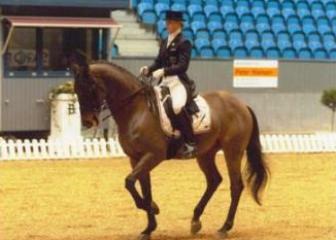 Terhi’s skill in training horses is best demonstrated by her successes in competitions and shows. 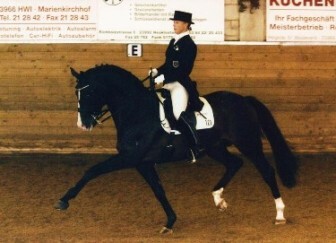 Listed here are some of her proudest achievements.